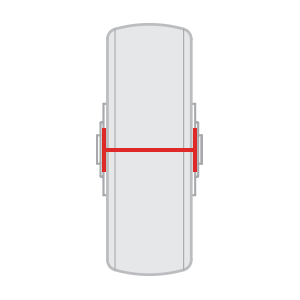 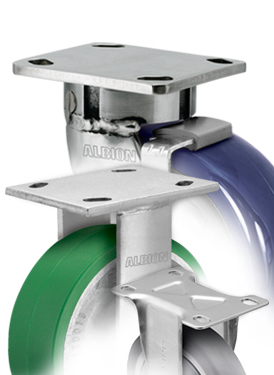 As material handling and heavy-duty experts for over 65 years, Albion’s proven mobility solutions are capable of the most challenging applications. 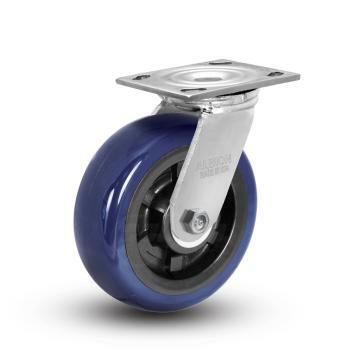 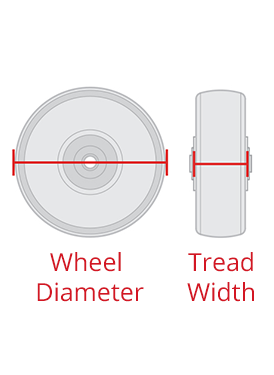 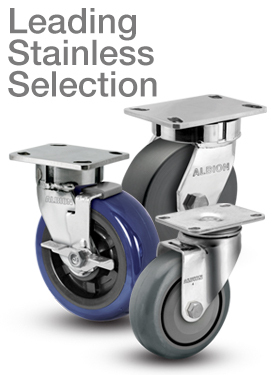 From the largest offering of industrial casters and wheels, to cutting-edge custom designs – Albion’s experience and technology ensure that every solution meets the performance requirements unique to each customers’ needs. 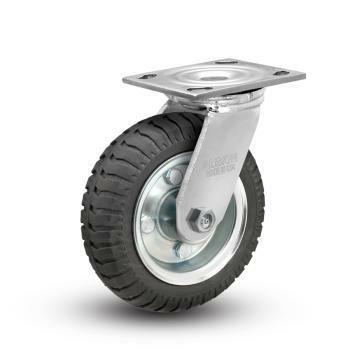 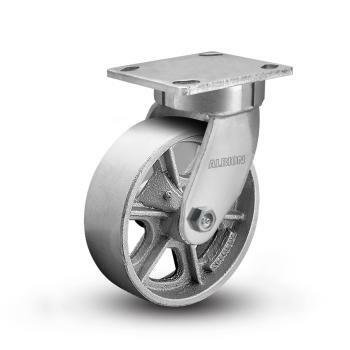 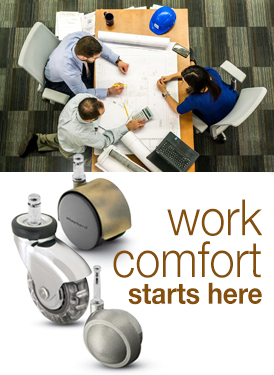 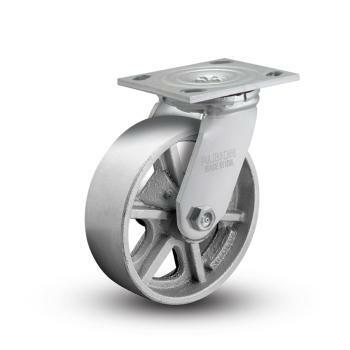 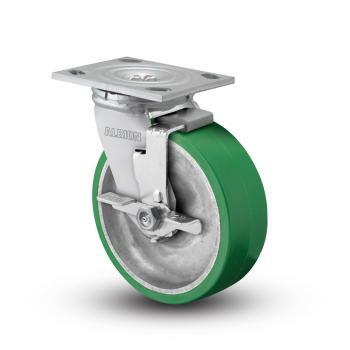 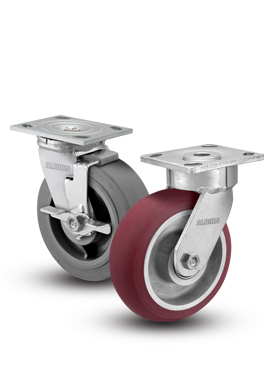 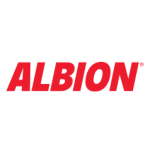 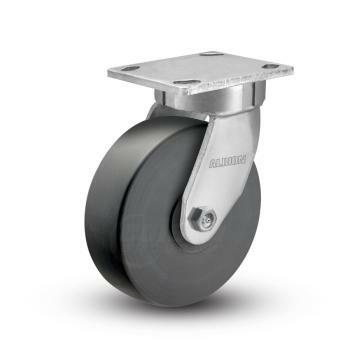 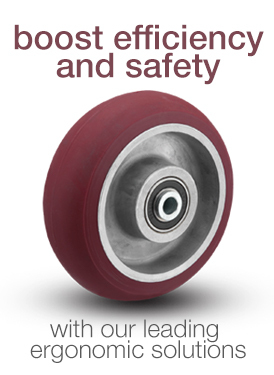 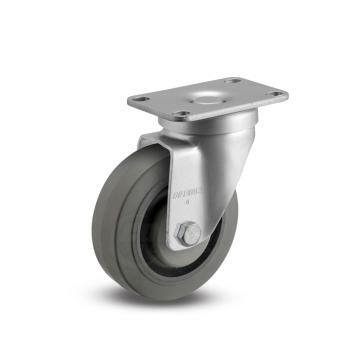 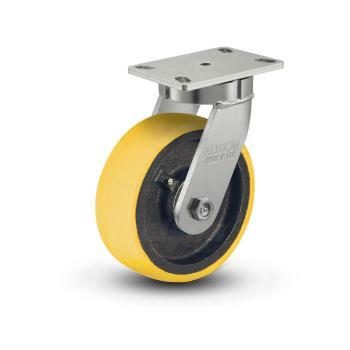 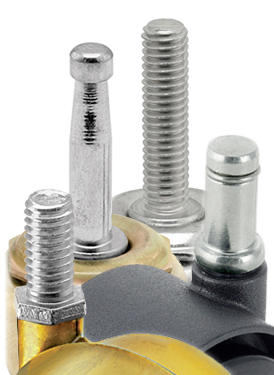 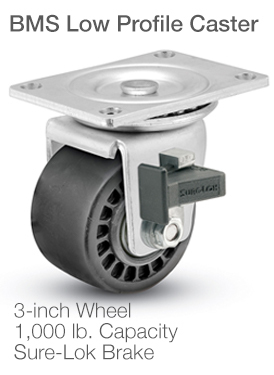 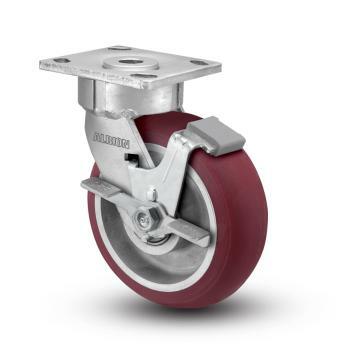 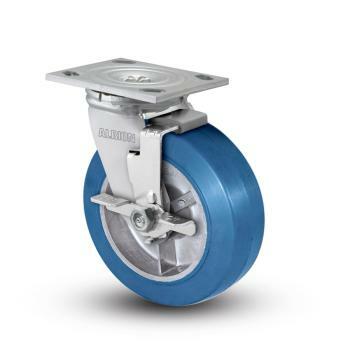 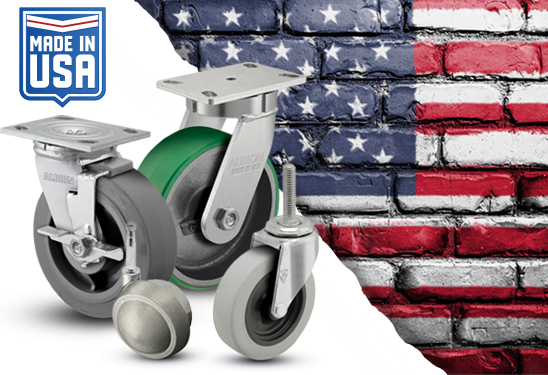 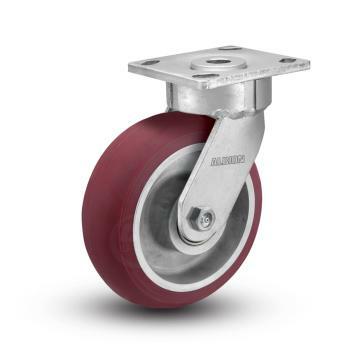 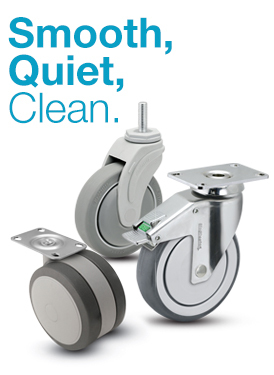 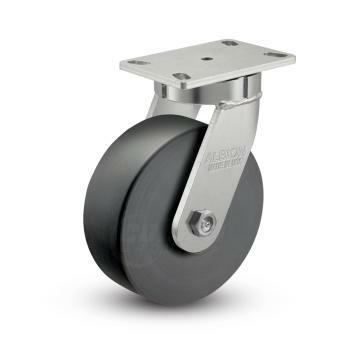 Albion offers the most complete line of industrial casters – with product solutions capable of handling over 30,000 lbs. 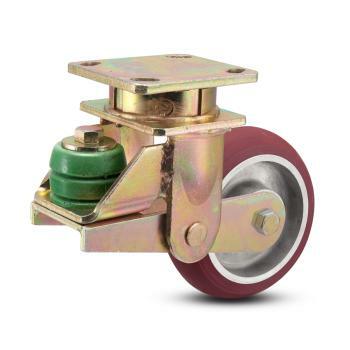 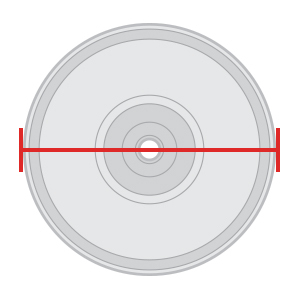 per caster.